The Peruvian delegation at the 2013 Boravian Games earned 61 gold medals, 61 silver medals and 104 bronze medals. Colombia topped the medal table with 414 podium places including 166 gold, 135 silver and 113 bronze. Venezuela and Ecuador completed the top-3 with 457 medals (161 gold, silver and bronze) and 229 medals (66 gold, 71 silver, 92 bronze) respectively. Guatemala came sixth on the medal table with a total of 76 medals include 18 gold, 23 silver and 35 bronze. On 26 November the men’s football tournament saw Peru beat Guatemala 5-1 with goals scored by the Peruvian team providing a hat-trick from Arturo Marquez (6, 39 and 48 mins) and goals each from Francisco Cantuarias (7 mins) and Fabrizio Corno (50 mins). Guatemala’s response was the single goal by Amaury Gonzalez a minute before half-time. Martha Gisella Monzón Rodríguez and Graciela Fernanda Valenzuela Carmona won the gold medal. Guatemala didn’t make the medal table. Peru lifted the mixed badminton team’s title at the 2013 Bolivarian Games by beating Guatemala 3 matches to none at Miguel Grau Coliseum in the Callao region. The Peruvian players were Andrés Corpancho, Mario Cuba, Martín Del Valle, Camilla Garcia, Daniela Macias, Rodrigo Pacheco, Katherine Winder and Luz Zornoza. Judoka Juan Postizo was rewarded with the gold medal in the men’s 60-kilogram category finals. In addition, Peru drawn triumphs in the Wushu tourney by bagging three more medals with Yuri Flores (52-kg), Michael Herrera (56-kg) and Marco Quintanilla (70-kg). 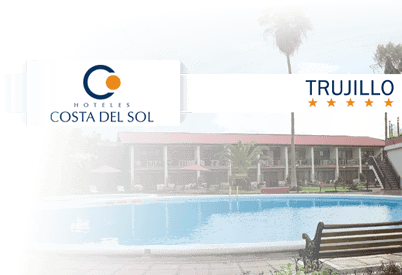 The Peruvian men (John Trebejo, Jimmy Moreno, Oliver del Castillo) and the women (Saida Salcedo, Corina Rodríguez, Ingrid Aranda) kata teams both won gold medals. 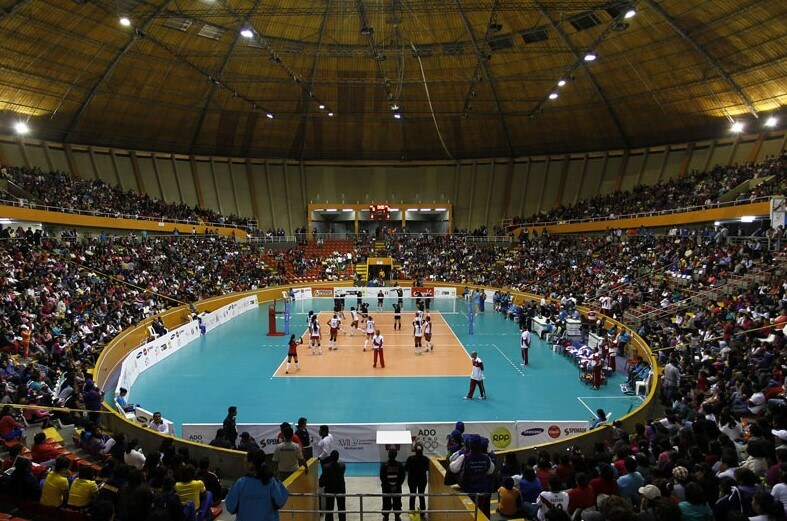 The Women’s tournament of volleyball at the 2013 Bolivarian Games were held at the Coliseo Gran Chimu. For the first time in the Bolivarian Games there were 6 teams instead of the usual 4. The defending champions were Peru. The home team was considered as the favorite with Colombia and Venezuela as the toughest opponents in the tournament. Peru won the gold, Venezuela won the silver and Colombia the bronze. The Women’s Volleyball Tournament was watched by more than 7,000 spectators. Hosts Peru crushed Guatemala in straight sets 25-11, 25-8, 25-17 with an impressive team-effort. Peruvian Raffaela Camet was the most outstanding player in the first set against Guatemala. In the second set, coach Natalia Malaga decide to use her bench players and the rest of the match was played by the Under-18 side.